Minister of Foreign Affairs in the Federal Cabinet Hon. 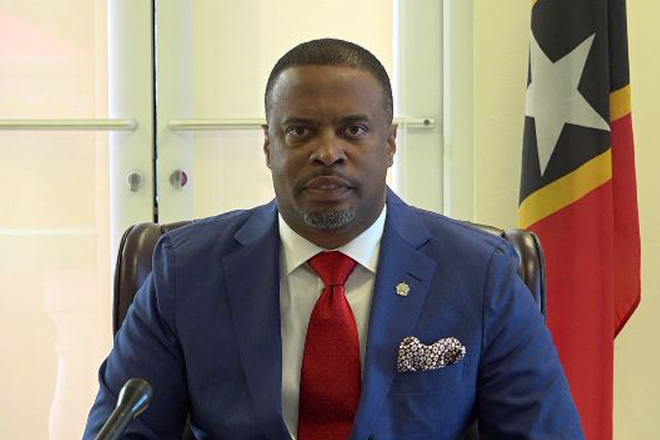 Mark Brantley has saluted Cuba on the observance of the 16th anniversary of CARICOM-Cuba Day celebrated on October 8th. Premier Brantley said Cuba has been a great partner to CARICOM, especially in the area of health and human capacity development. Foreign Minister Brantley ended by noting his confidence that confident that the relationship between Cuba and CARICOM will continue to grow.